Huge PRICE DECREASE! 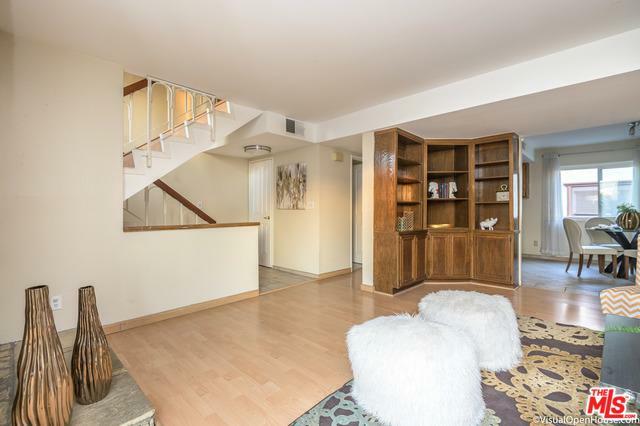 Spacious Townhouse located in the very desirable Valley Nuys area. 2 bedroom condo. Public records show it as 3 bedrooms because a current large bedroom used to be 2. This unit shares only one wall and faces a peaceful street with plenty of parking for your guests. 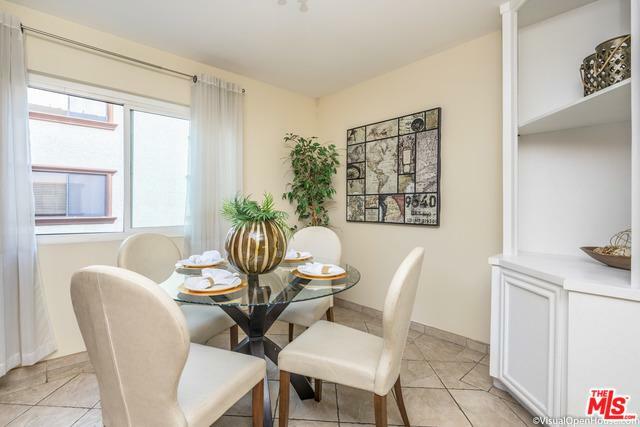 Conveniently located close to public transportation, schools, shopping, dining and entertainment. 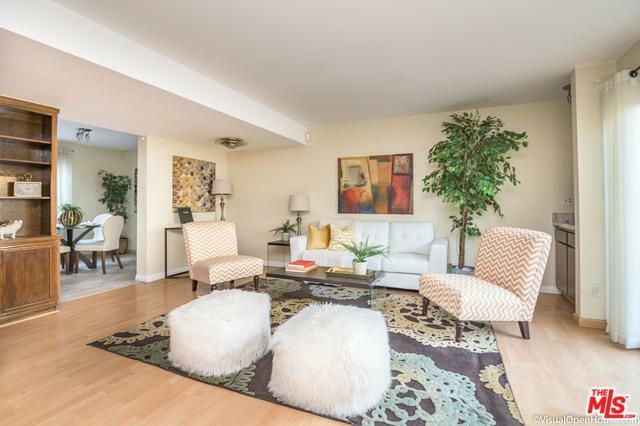 1,380 sq ft of very comfortable living space with attached 2 car garage, a large kitchen and dining room area. 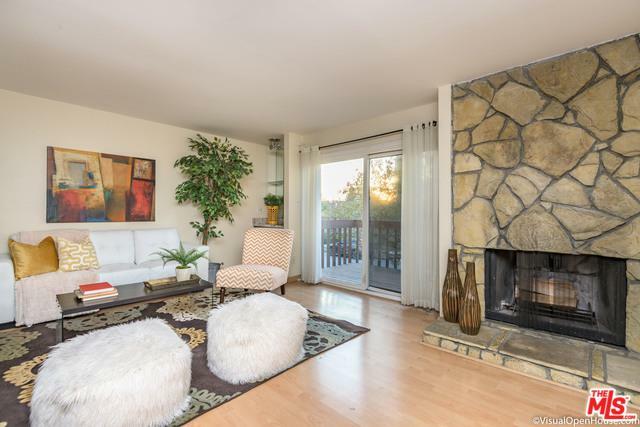 The living room has a corner fireplace and sliding glass doors leading to an open balcony. Perfect for entertaining! The $384 HOA Fees include earthquake insurance. NOT FHA APPROVED. Listing provided courtesy of Ronald Escobar of Century 21 Select.